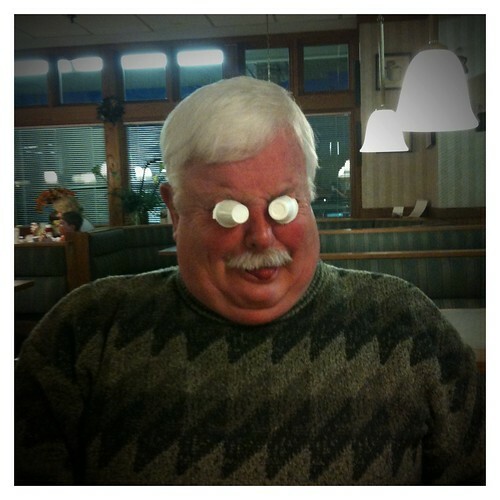 Pappy Creamer Eyed, originally uploaded by Kadath. For @calanan's Flickr Creamer Eyes group! Stars3 from Sam Posten on Vimeo.